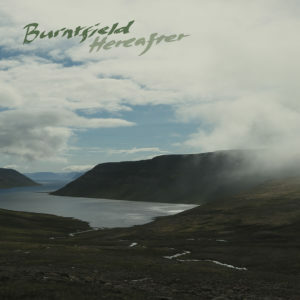 May 7th 2018 will see the launch of the debut album Hereafter from Burntfield on Progressive Gears. Hereafter will be available in both digital and physical formats. See all available platforms at: smarturl.it/5p82ob. The physical CD includes a special limited edition of just 50 copies that feature postcard art from Jesse Harrison. Recorded over the summer 2017 in The Netherlands and Finland, mixed by Eero Kaukomies at Sonic Pump Studios and given the final magic touch with mastering by Svante Forsbäck at Chartmakers, Hereafter comprises 9 songs of alternative prog built upon strong melodies and powerful harmonies. The core quartet of the band is supported with guest appearances by keyboardist Arttu Vauhkonen (Arion), string quintet ANSoS and kantele artist Aurora Visa. The stunning, atmospheric album art was created by Jesse Harrison, providing a beautifully matching visualisation of the music. Watch the music video for The Failure below.